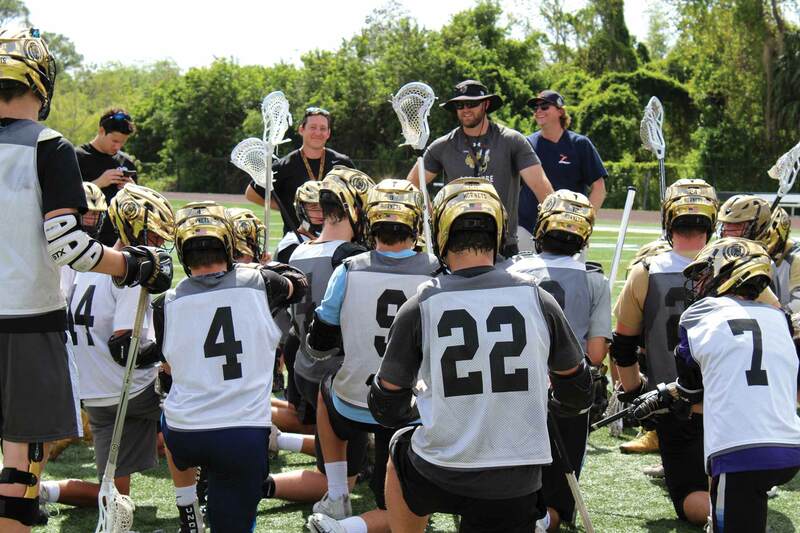 The Bishop Moore boys’ lacrosse team is on a mission to make it to this year’s state tournament. 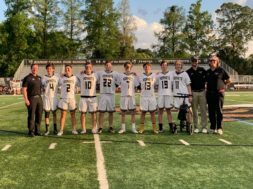 In last year’s regional semifinal game against Lake Highland Preparatory School, the Bishop Moore boys’ lacrosse team gave everything they had to secure a win. After coming from behind near the end of the game, their season ended with a 13-12 loss in overtime. While a highlight of the season was earning the district championship title for the first time since 2009, the loss still stung. Despite some of the team’s key players graduating in 2017, the Hornets entered the 2018 season poised to do just as well as the year before. They opened the season with an 18-0 win over Boone High School on Feb. 20 and lost to Oxbridge on Feb. 23 by only a small margin with a 6-4 final score. As several junior varsity players transitioned to the varsity team leading up to the season opener, returning players served as leaders for their teammates, including captain Will Jones and goalie Mike Randazzo. Reynolds considers both to be key anchors of the defensive side. Other notable returns include Jackson Canfield, who Reynolds credits with keeping the defense stable and in line, and leading scorer Jake Kiefer, a powerhouse on the offensive side. Heading into the 2018 season, Head Varsity Coach Reed Reynolds stressed his belief in sticking to the basics as the team works toward becoming a top-rated lacrosse team. That means being disciplined, maintaining their standards in each game, doing what they need to do both on and off the field, and having a positive attitude throughout. During each game, the players head out onto the field ready to execute the game plan with high intensity. The fact that they are a close-knit group, with many playing together for four to five years, even going back to group ball, makes their camaraderie even stronger. 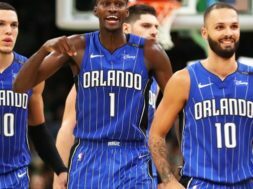 Reynolds also credits the consistency of the staff, which has been the same for the past three years, with offering a sense of comfort that helps the players to excel. 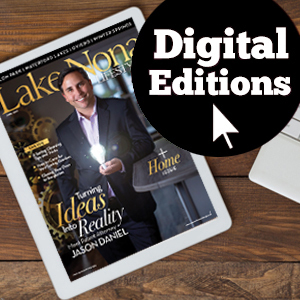 “The kids have a good rapport with them and they know what they need to do,” he says. The Hornets’ long-term goal is to earn a spot in this year’s state tournament, but Reynolds emphasizes the need to stay focused on the fine details during every game to make it a reality. Unless they’re doing everything right, day in and day out, he says the goal is just wishful thinking. “It won’t happen if you’re not in the right mindset,” Reynolds says. 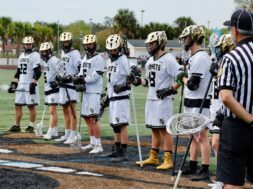 Catch the Hornets in a home game on March 17 against Ponte Vedra High School, March 21 against Lake Highland Prep, March 23 against Jesuit High School, or March 27 against Dr. Phillips High School.